Thank you for choosing to adopt your next pet! Not only are you giving a deserving animal a loving home, you are helping to save the lives of many other pets in our community and beyond. 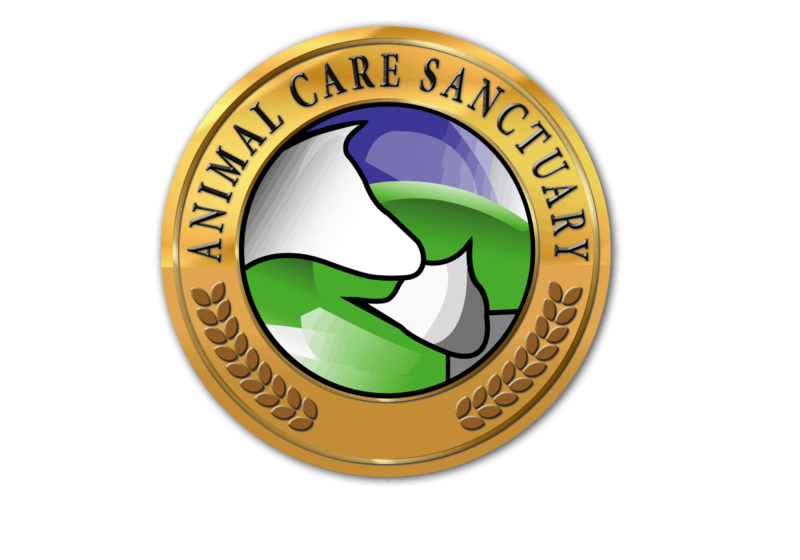 Animal Care Sanctuary strives to provide an adoption experience that considers the needs and lifestyles of both the adopter and the pet. Our Adoption Coordinator works with prospective families to ensure happy, successful adoptions that last a lifetime. The fees for adopting animals help us provide medical care, food, shelter, and enrichment for the animals in our care. 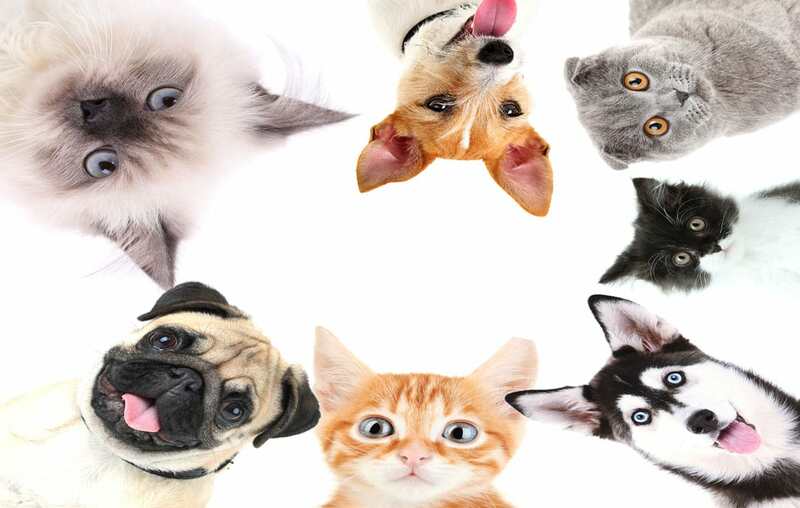 Your pet will come to you spayed or neutered, up to date on vaccinations, and microchipped. Be certain you are allowed to have an animal at your residence. Be able and willing to spend the time and money necessary to provide the training, medical treatment, and proper care for the animal through the course of the animal’s life. Be committed to making this pet part of your family. Be sure your current pets are up to date on state required vaccinations and are spayed or neutered. 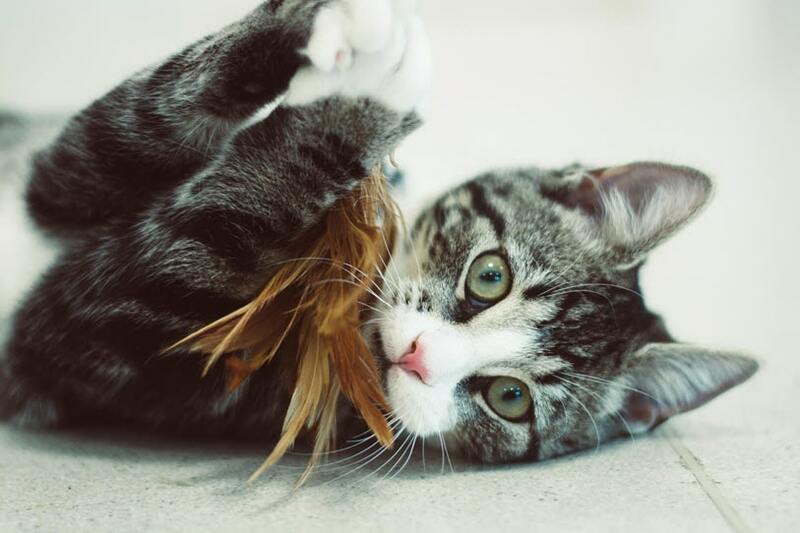 We strongly recommend that all family members who will be living with the pet, meet the pet prior to adoption. Adoptable dogs must be introduced to dogs already living in the home to ensure the best match. In addition, please check local ordinances to find out whether your city, town, or village enforces limits on the number of pets in one household. Visit our East Smithfield, PA or Wellsboro, PA location to meet your new best friend! When you arrive stop into the adoption office to meet our adoption coordinator who will assist you in your search for a perfect pet! 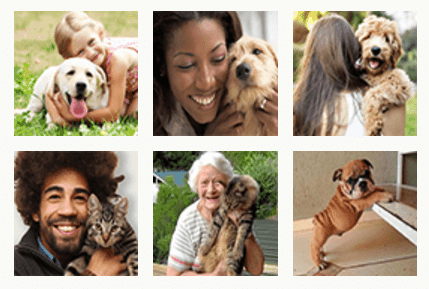 Once you have found the perfect pet, you will be asked to fill out an adoption application. Once the application is completed, give us 48 hours to process it. This will give us time to call your references. It is uncommon for us to approve same day adoptions, however, if you would like to expedite the process fill out the adoption application prior to your visit if possible. Animal Care Sanctuary adopts to the first good match and does not place animals on hold. 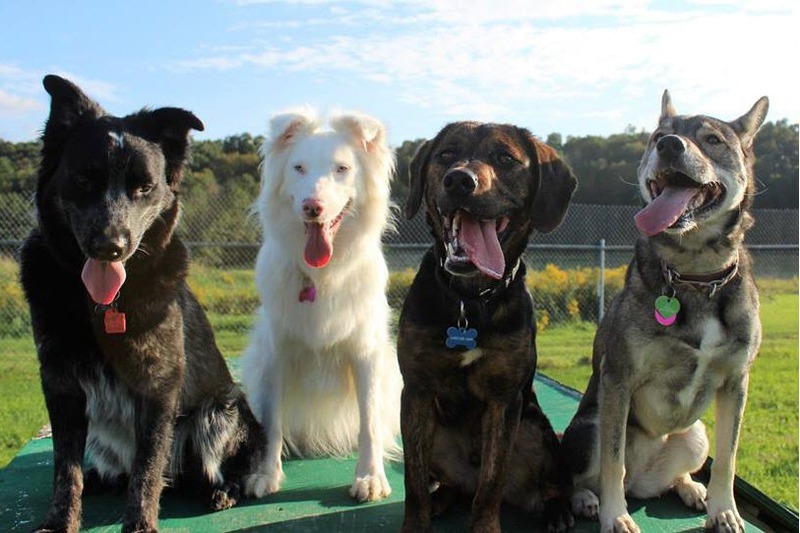 Animal Care Sanctuary will adopt pets to families living outside of the Bradford County area if the adopter completes the adoption in person at Animal Care Sanctuary. Animal Care Sanctuary encourages those who cannot travel to ACS to contact a nearby shelter or rescue to adopt a local pet who needs a home. A Little Time Makes All the Difference. Please plan on spending at least one hour for the adoption process. We are confident that you’ll agree that this small investment of time will be well worth the years of enjoyment that will result from finding the perfect match. In our East Smithfield location, our canine care building is in need of remodeling. Therefore, it isn’t safe for the public to take a tour of our kennel. Due to the current design of the kennel, it is also very stressful for our dogs when new people walk through. This doesn’t allow you to witness their amazing personalities. When you visit the Adoption Office, you can view photos of our dogs and our canine care team will be happy to bring them to meet! You can go for a walk or visit with them in our meet and greet room!